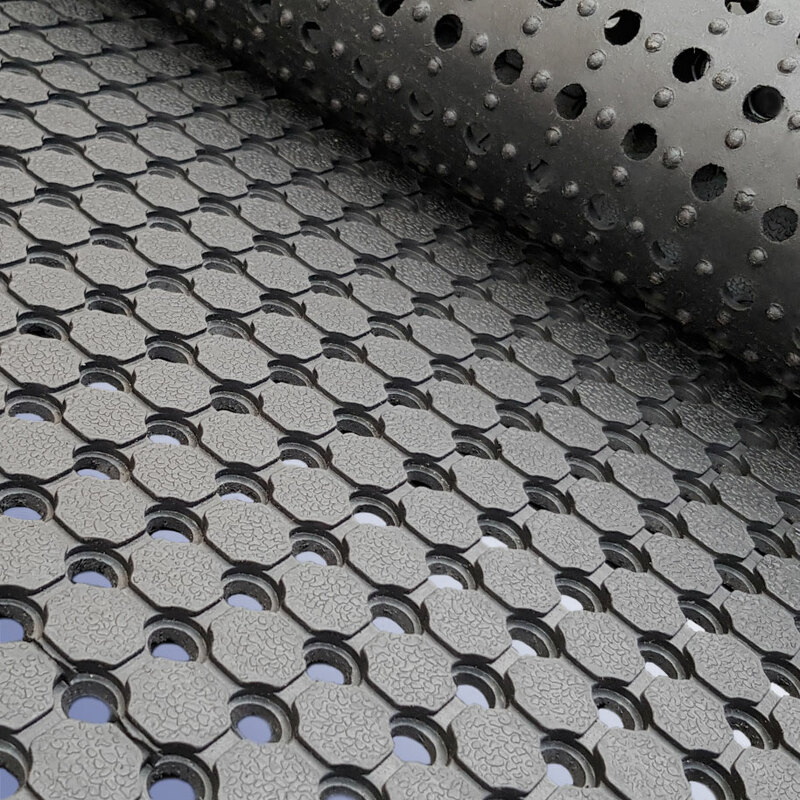 Whether you are looking for a pool matting to go around your indoor or outside pool, or a suitable flooring for your changing room area. 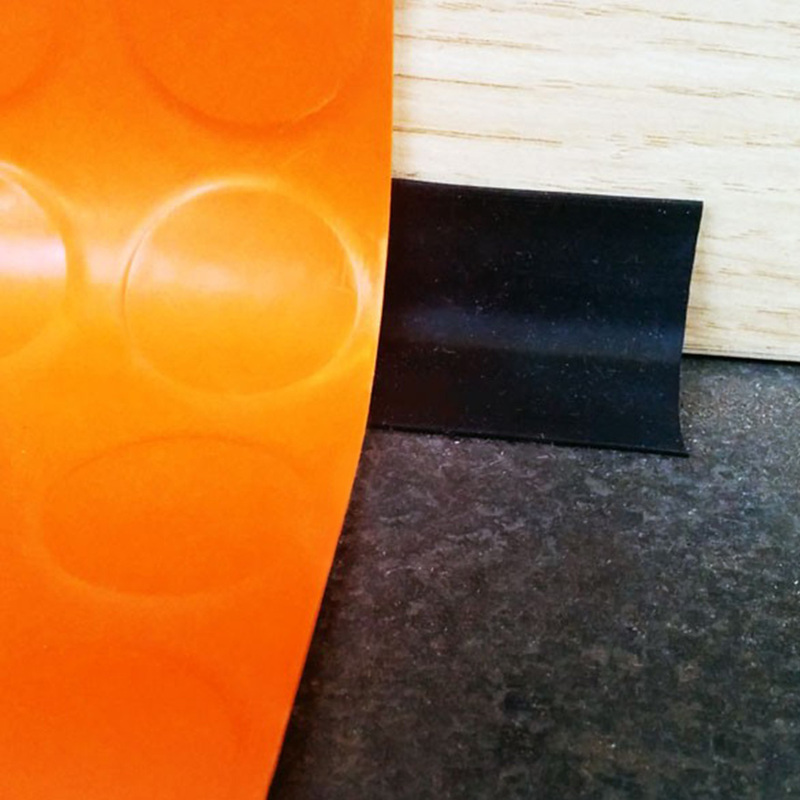 Polymax can assist from everything to correct material to adhesive if applicable. 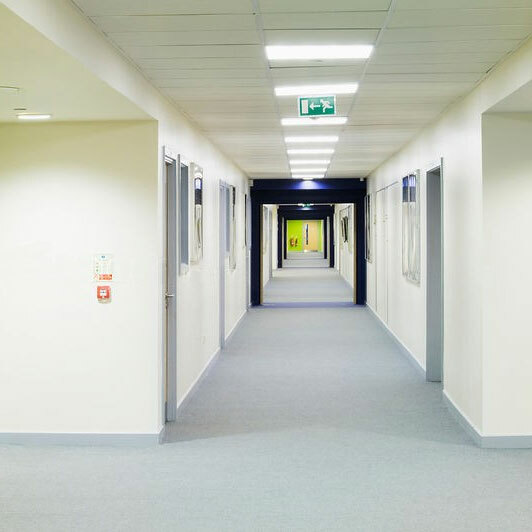 The 2m wide anti slip flooring option means laying floors is made easier with less joins. 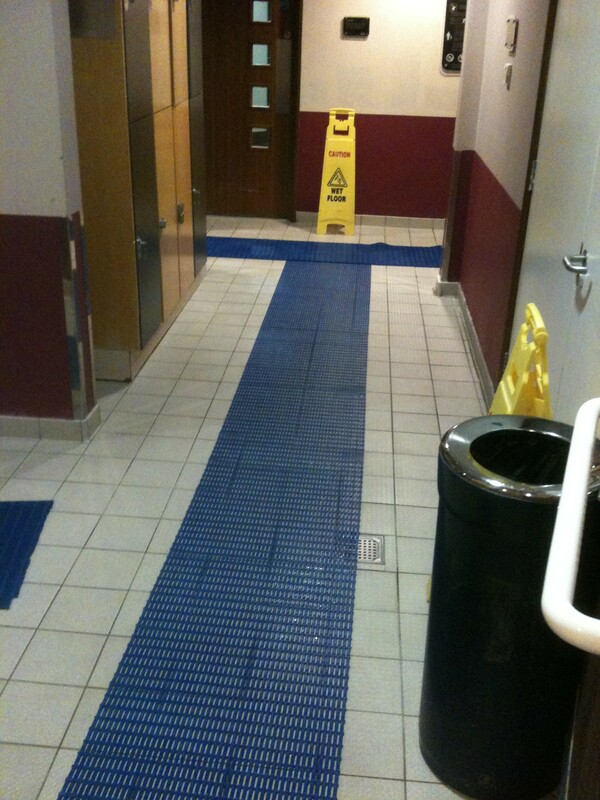 The anti scratch flooring adds style to any changing room. 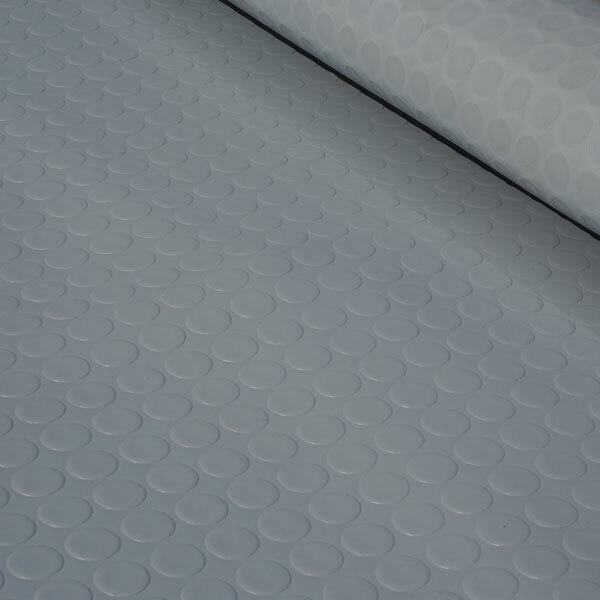 Polymax Matrix is a high quality PVC Swimming pool mat. 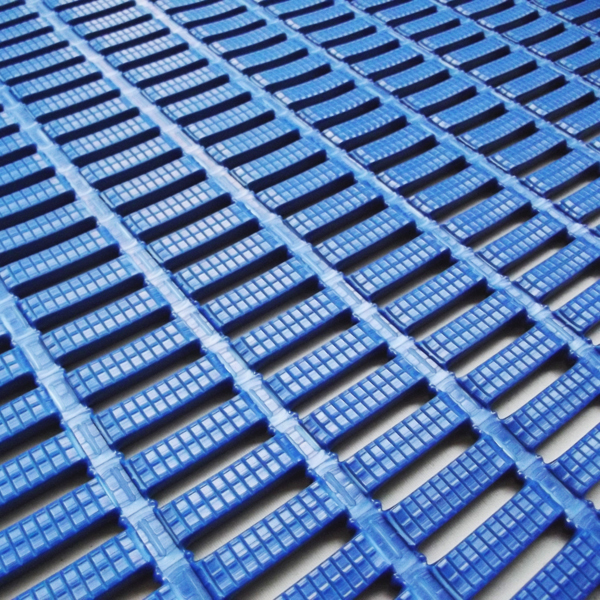 Durable, resilient and especially designed for wet area application where grip is required. The Heronrib with its open design and grooved underbars allows water to drain 4 ways whilst maintaining a superb slip resistance level. 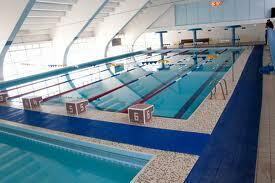 The low maintenance pool matting is idea for gyms or changing rooms where a low cost option is required. Ideal for use in areas with unusual foot traffic, ideally used in football or rugby changing rooms where studded boots are present.